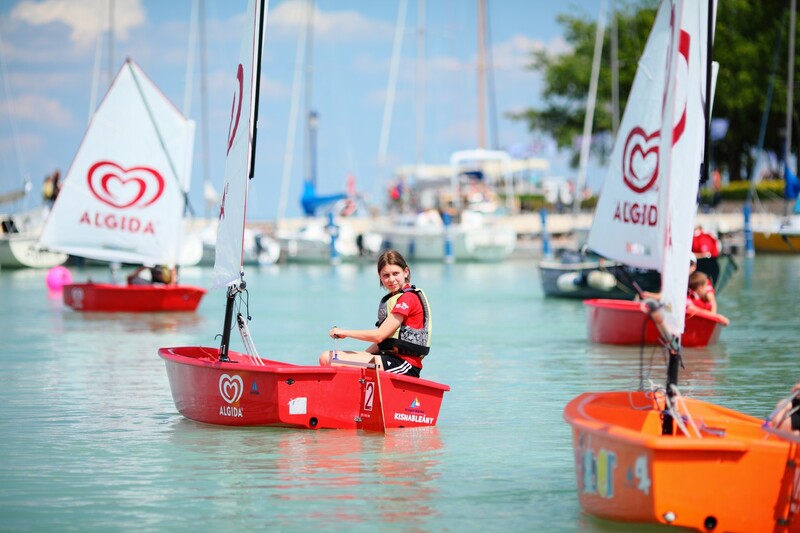 Children between the age of 8 and 14, who are interested in sailing, are welcome again in our summer camps in 2016. 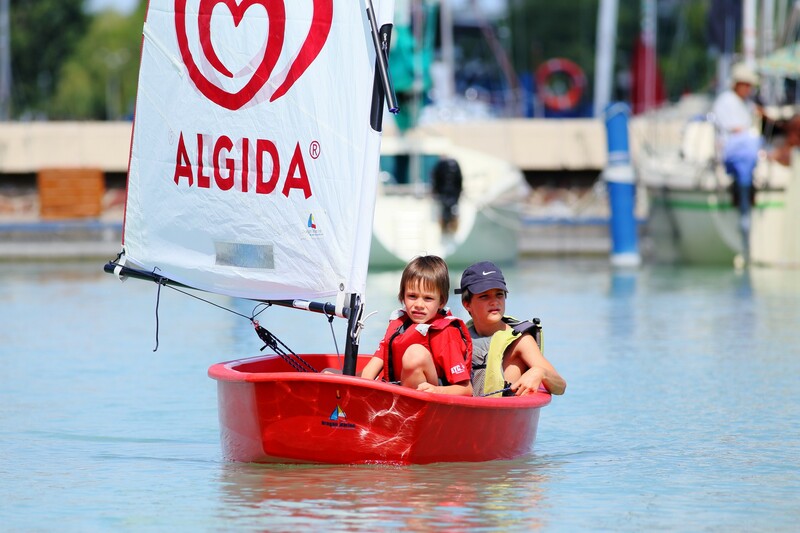 Children receive practical and theoretical education and they can set sail in one-person sailing boats and multi-person boats. 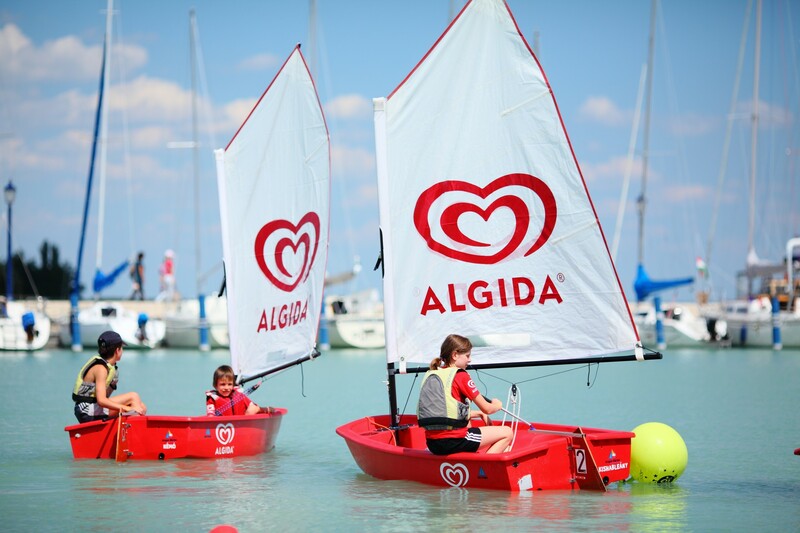 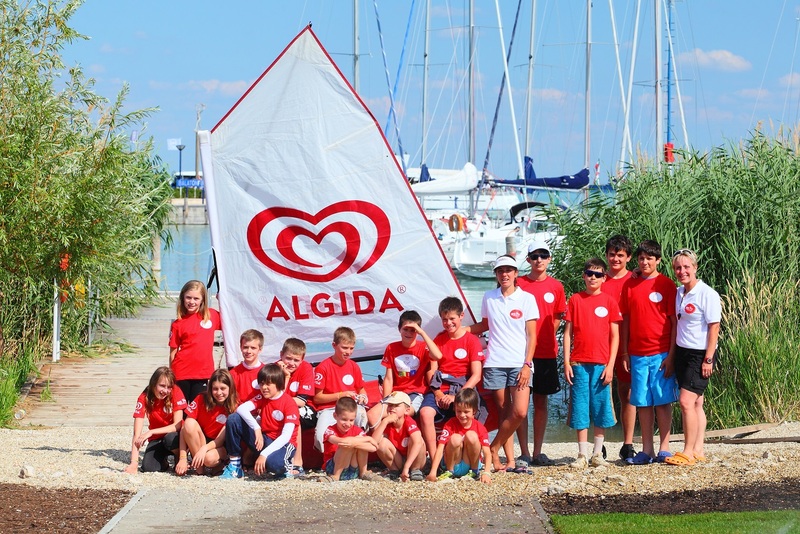 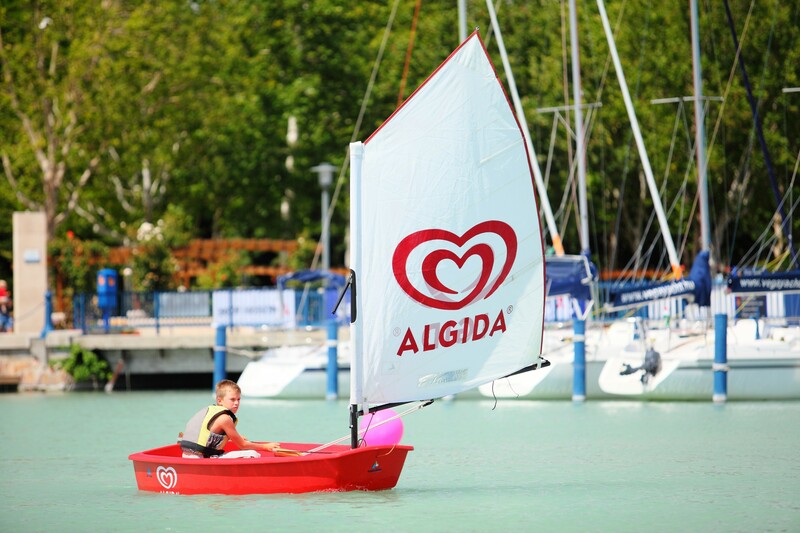 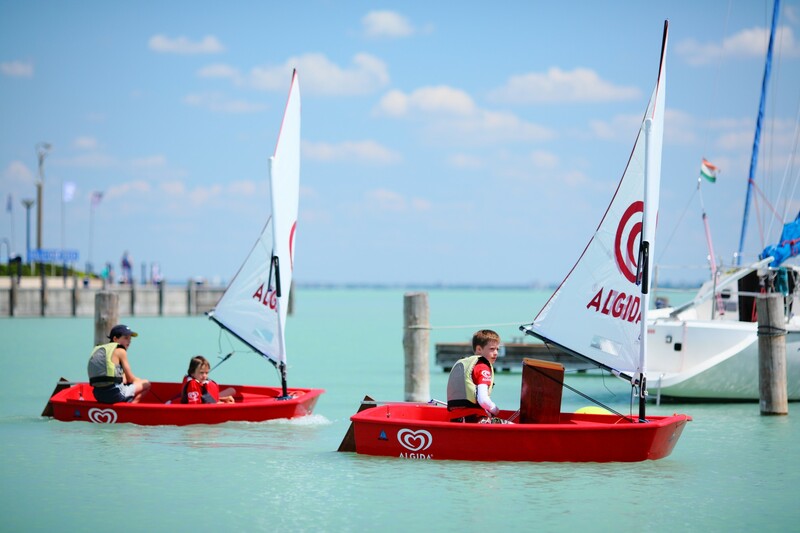 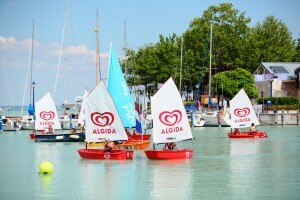 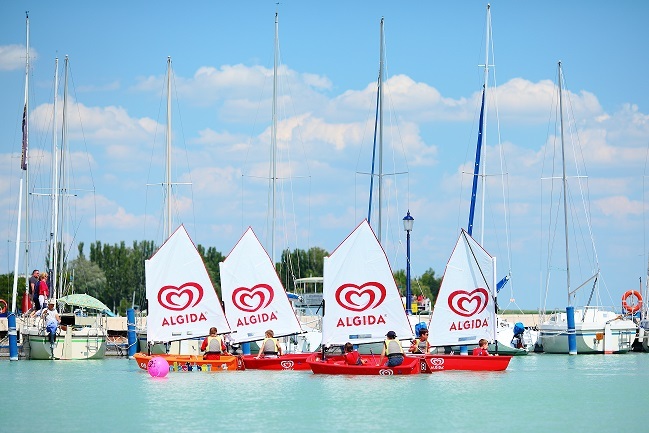 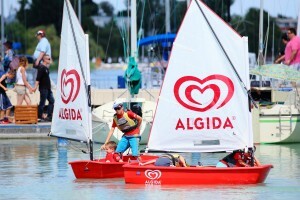 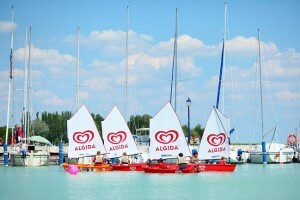 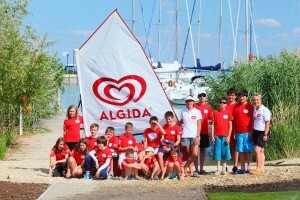 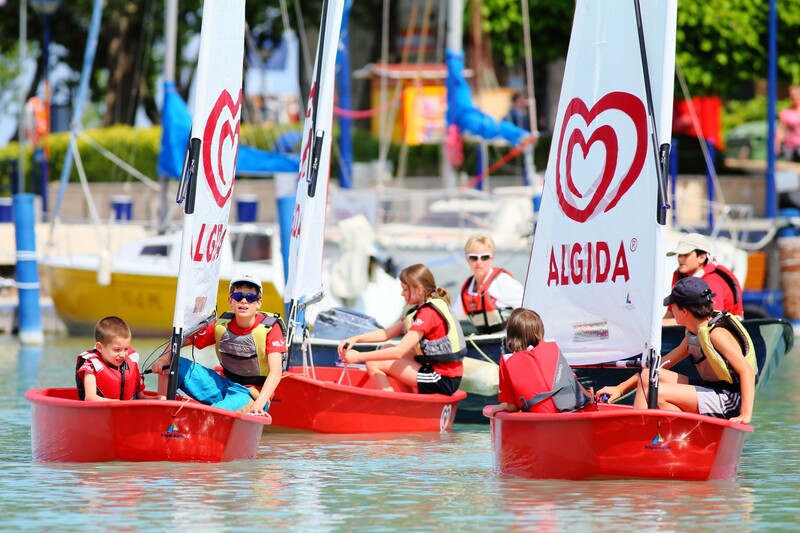 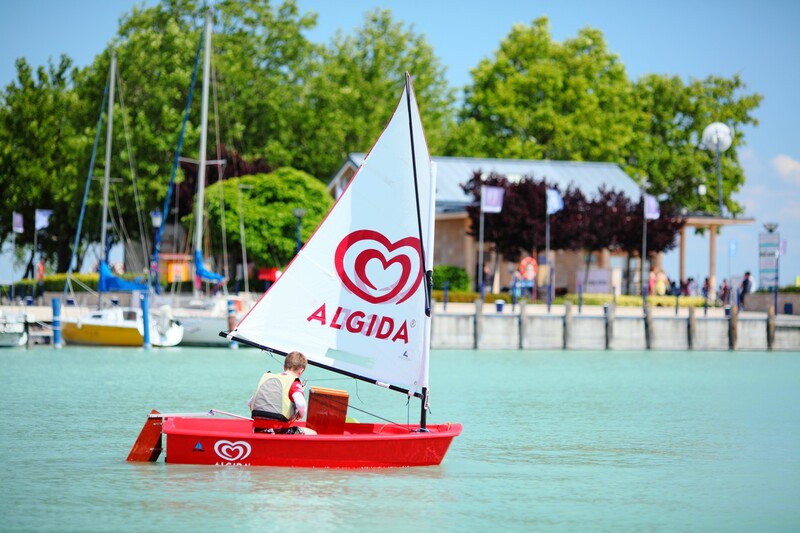 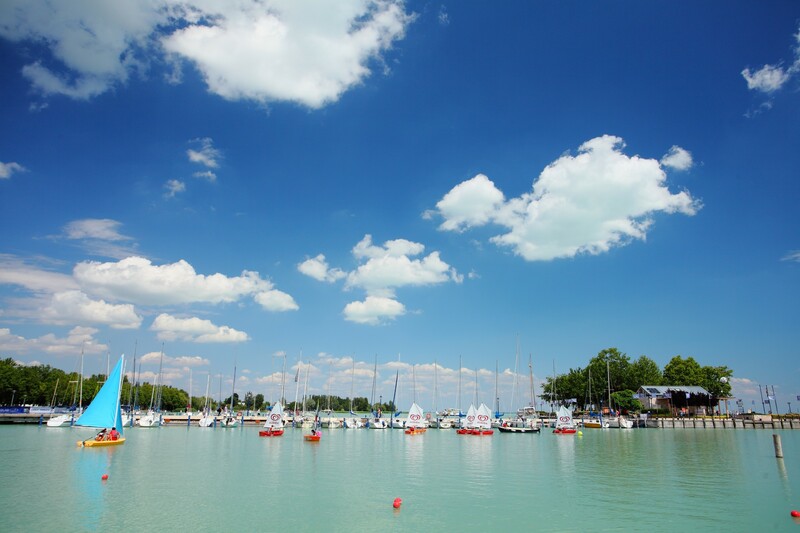 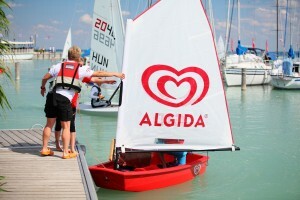 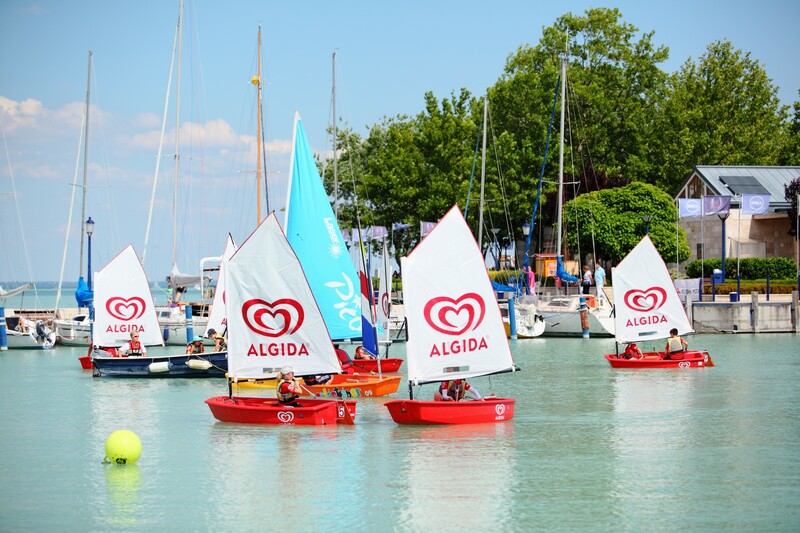 The Balatonfüred Yacht Club organizes camps as a professional training location recognised by the Hungarian Yachting Association on a weekly basis in day-care system. 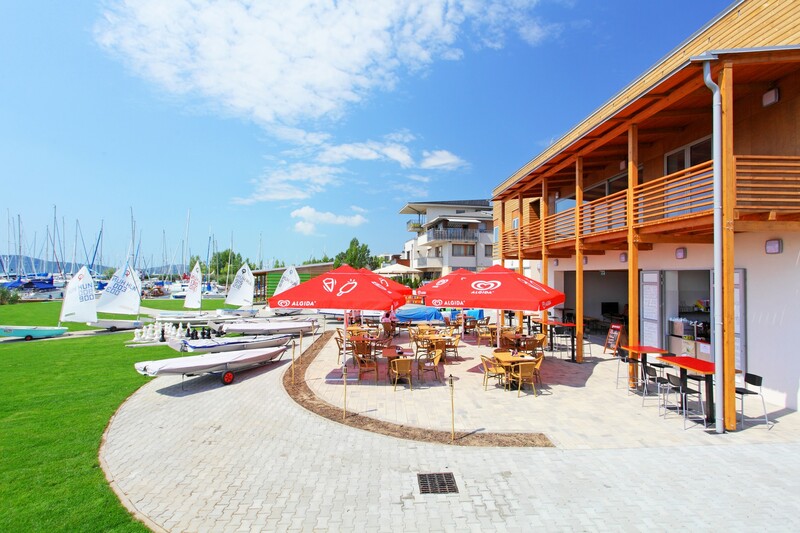 (We can help in finding an accommodation in advance.) 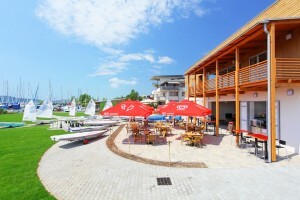 Trainings start at 8.00 a.m. and finish at 4 p.m. every day. The participation fee includes one meal per day. 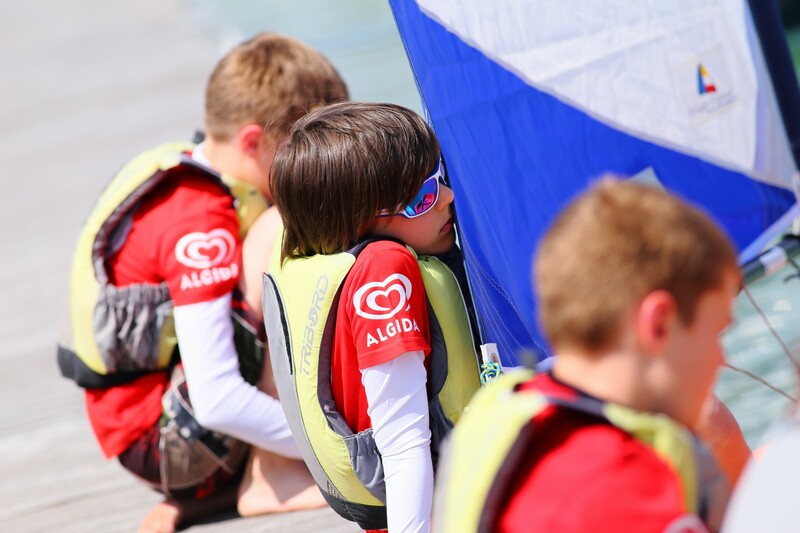 Similarly to last year’s practice, we organise beginner and advanced summer camps as well. 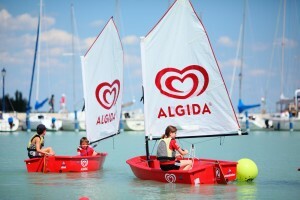 Those children can go to the advanced camps, who have already participated in at least two sailing camps before. Good swimming skills are required for participation in the camps. Pictures of our present camps are available in the Photo gallery and on the Facebook page of the Club.